It’s time for another great episode of Yet Another Tech Show! Can you believe we are THIRTY EPISODES in? Thanks for checking out the show this week, and thank you for the continued support of our show. We have a full house of tech evangelists with Mike Rothman now back in town joining Larry Press, Mat Lee and myself. By the way, I’m Ant Pruitt. 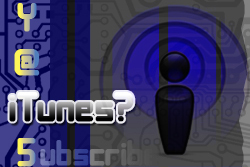 This week we’re joined by a special guest host, Patrick Jordan, of iPad Insight and iSource. We welcome and thank Patrick for joining us this week for obvious reasons as we’ll discuss in the show. 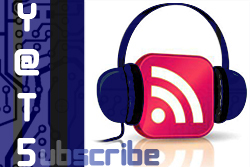 Be sure to check out all of our social media connections to view other content we share as well as other mindless banter between ourselves and our listeners. On a side note, just overlook how different my voice sounds in the show. Do not adjust your speakers.